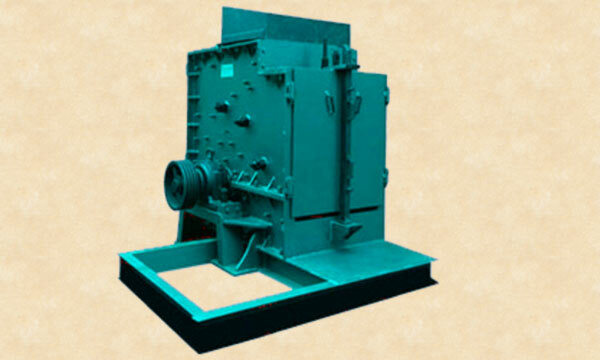 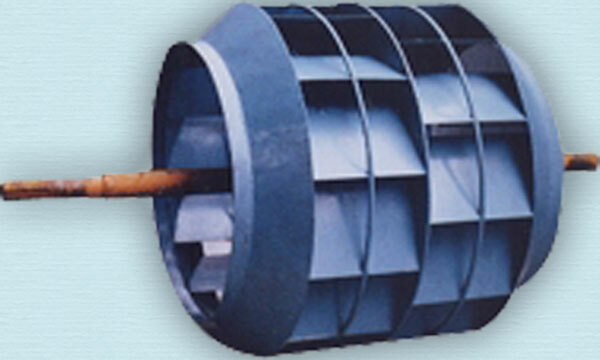 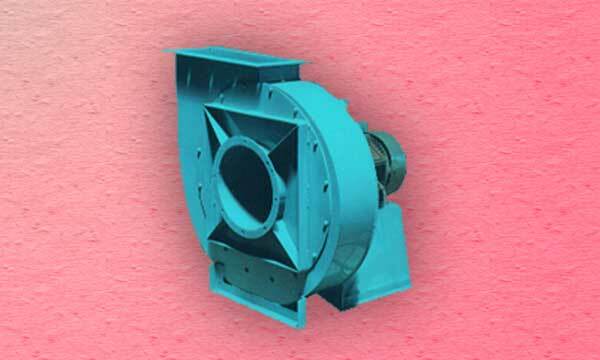 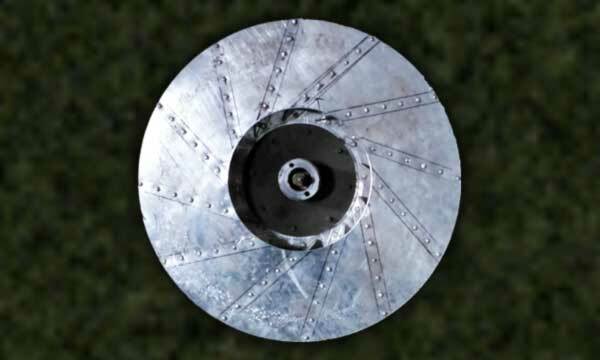 TURNING POINT ENGINEERS, is Industrial Fan|Blower Manufacturers in Delhi India. 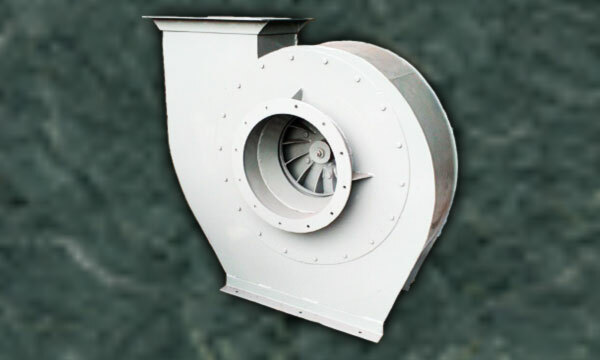 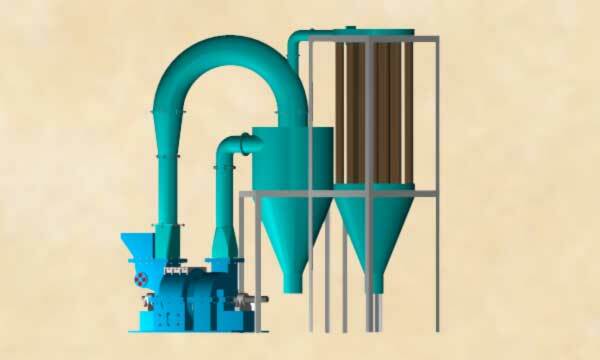 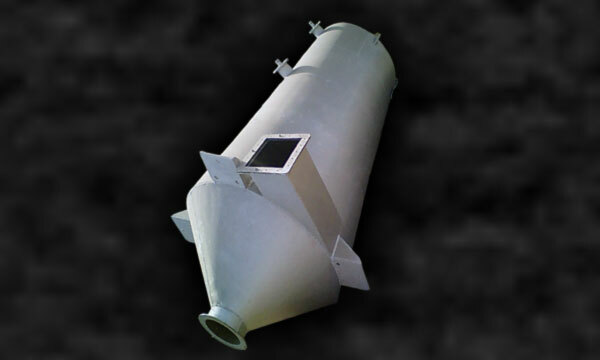 and exporters of Air Pollution Control System Industrial Equipments a commendable range of Industrial Machines & Plants.TURNING POINT ENGINEERS is An ISO-9001:2015 Certified Company established in the year 1990 in Raipur, Under this high performing range, we are providing our clients with Pollution Control System, Centrifugal Fans & Blowers, Pulverizer, Impact Mill, Crushers, Vibrating Screen, Magnetic Separator, Industrial Conveyors, Arc Furnace, Dynamic Balancing services and Other Mill Machinery. 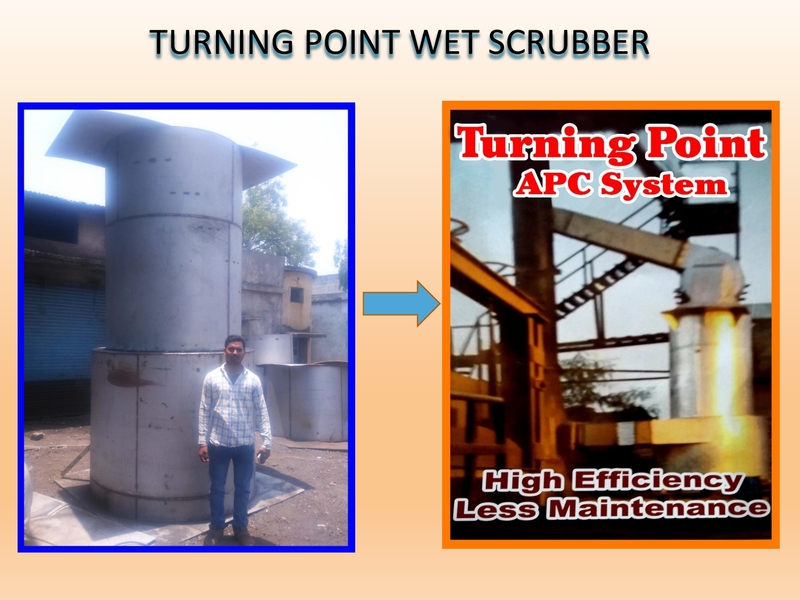 Under the technical guidance of our owner Mr. Chandrika Prasad, our company has attained new heights. 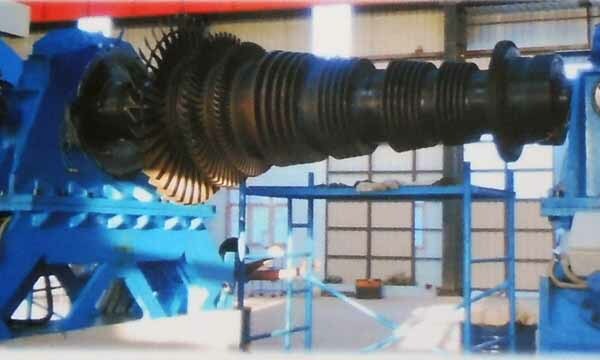 "Our Mission is to Prove to Every Single Customer that we are their Best Engineering Solution"
"Manufacturing is more than just putting parts together idess by testing principles and perfecting the engineering."